We are proud to offer you the chance to experience our unique setting for your next conference or meeting. 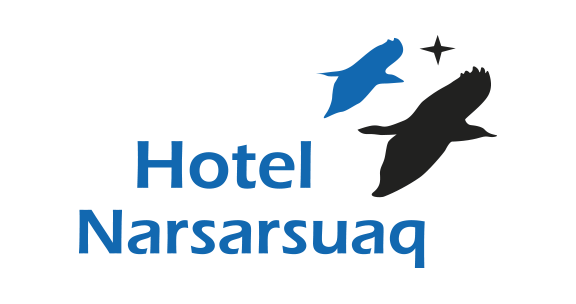 Hotel Narsarsuaq has a long history of hosting all types of meetings. 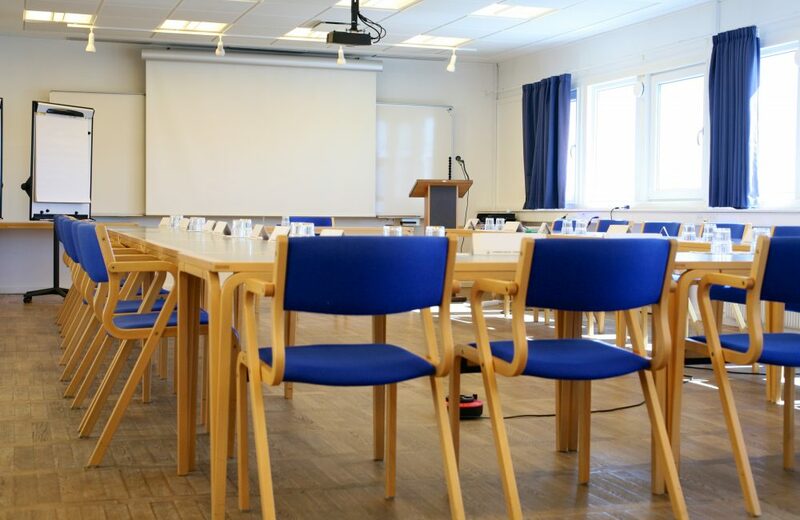 Our Plenum Room can accommodate up to 45 participants, and group rooms are arranged as needed, just as accommodation and dining can be included in the package. 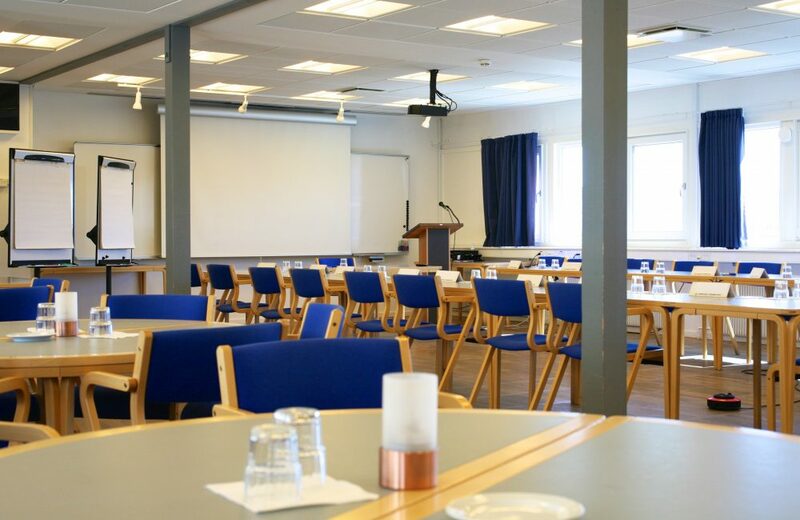 Just inform us which AV equipment, conference / meeting folders, meal times, etc. you need, and we can tailor a package that suits your needs. Please contact us for a non-binding offer.